In 2006 Brad was Australia’s highest paid Personal Trainer, commanding $440 per session! In the same year, he was named the Queensland Fitness Professional Of The Year. 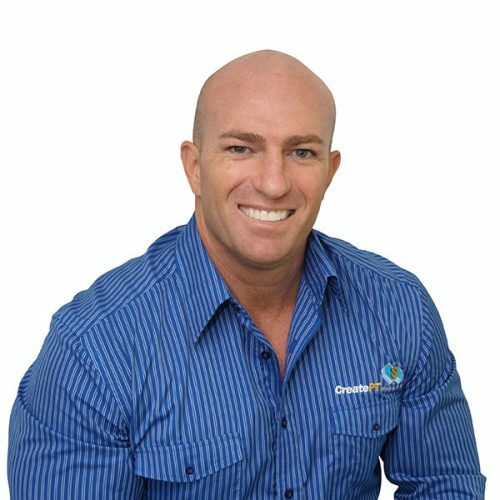 Brad owned Peak Physique in Brisbane for 20 years, building that business to a team of 13 PTs and 200 hours of PT delivered per week. He also runs Create PT Wealth, which is Australia’s largest fitness business coaching program, has co-authored the best-selling book “A Personal Trainers Guide To Wealth Creation”, and developed hundreds of six and seven figure PTs.